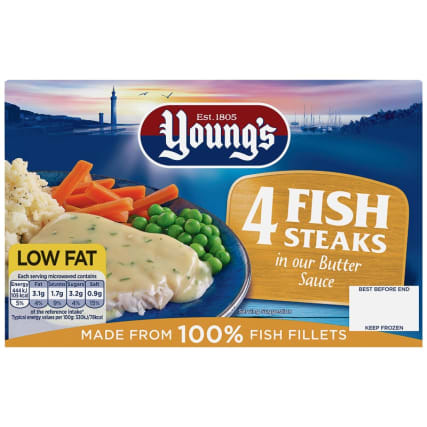 Young's 4 Fish Steaks in Butter Sauce. 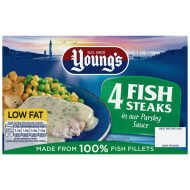 Irresistible white fish steaks in a creamy butter sauce. 100% fish fillets are a natural source of omega 3. 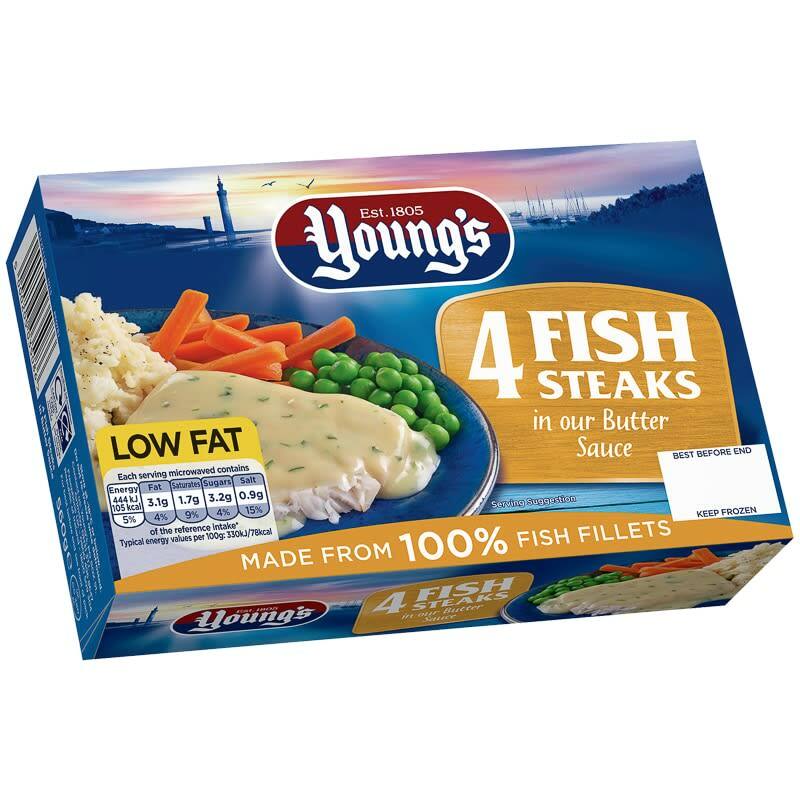 A firm family favourite, best microwaved straight from frozen. 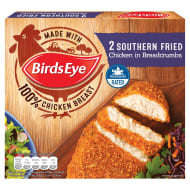 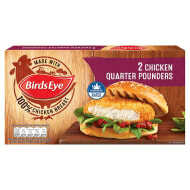 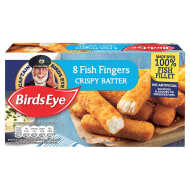 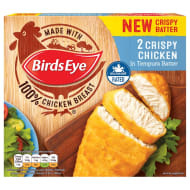 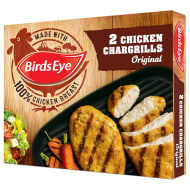 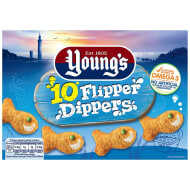 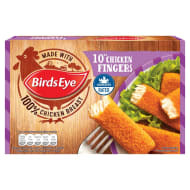 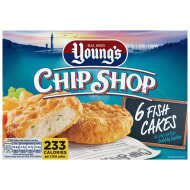 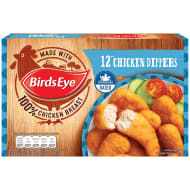 For more frozen Fish browse our grocery selection online and buy in-store at B&M.